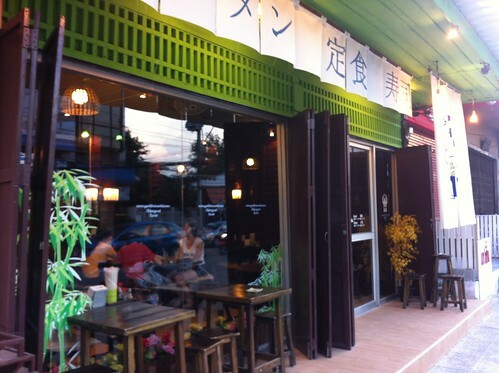 This is one of my favorite restaurant in Korat. It is simple, good, clean, I love it. 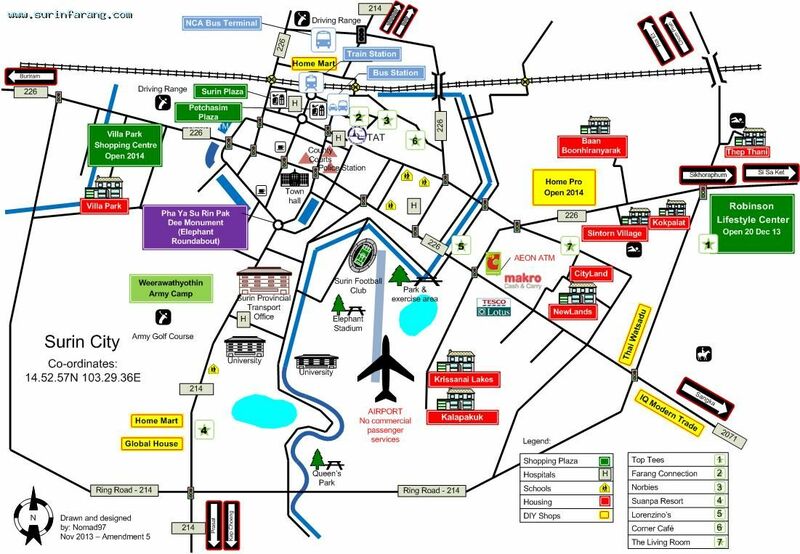 And it is nicely located, in the center of the city, very convenient. They have a large menu in English, Thai and Japanese, with pictures and easy to understand. 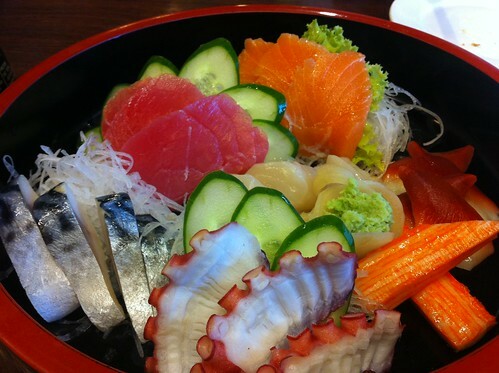 I had the sashimi salad, maybe 189 baht. Not exactly like on the menu but fine. The salad dressing was REALLY good. It’s not the cheapest restaurant and I know you can eat very well in Korat for 200 baht. But the sashimi are expensive and it was good.